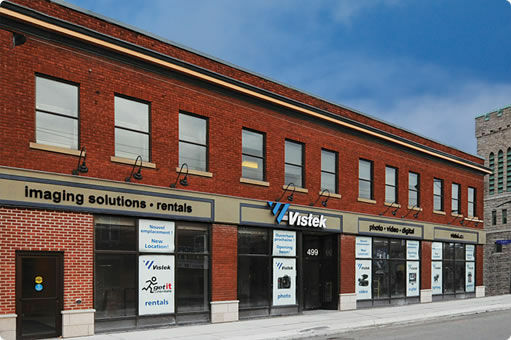 If the idea of investigating new photo and video products excites you, you don’t want to miss Gentec Day at Vistek Ottawa. Because this is the day you not only get to see the new and touch the latest gear, you get to see how it performs. 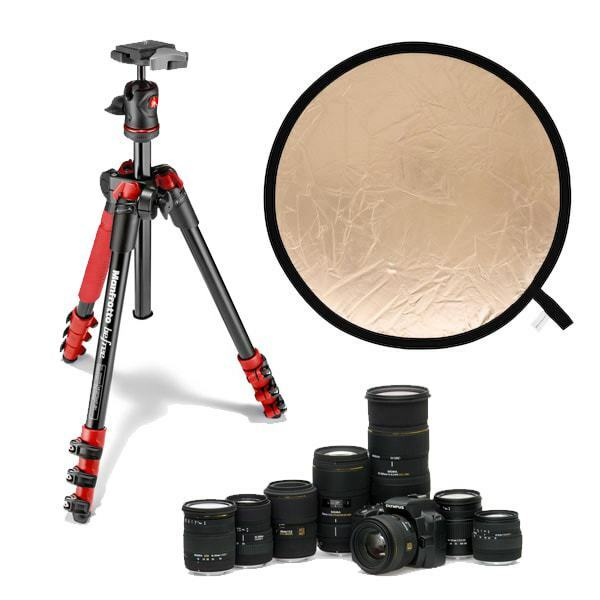 A Gentec rep will be there to demo new and exciting gear from Manfrotto, new lenses from Sigma, Lastolite lighting products and, of course, have answers to all your questions. If you’re thinking of upgrading gear in the near future, this is a great chance to see some of the best gear available. Hurry – a maximum of 30 people for this event. Don’t miss out.